Cross Country team at the ceremony! 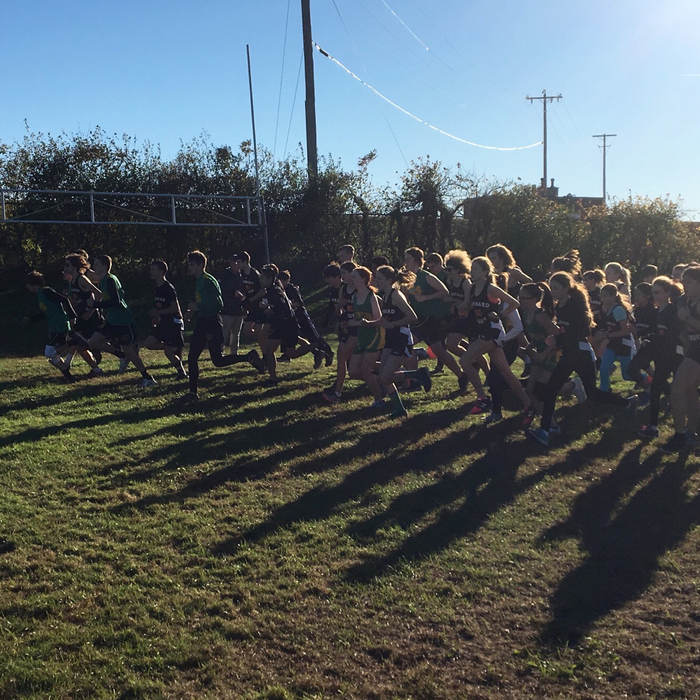 Good luck to the Cross Country runners today who will be running in the district meet. 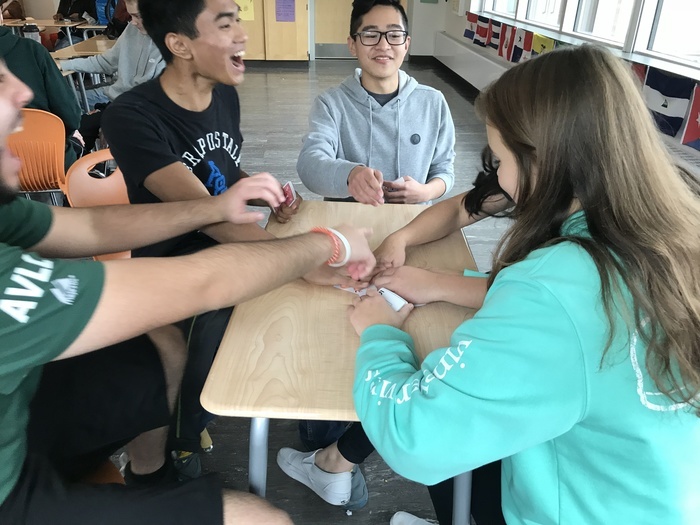 Winter co-op news: Gymnastics meeting in Hudson at 7pm on 11/7. Hockey meeting at Assabet on 11/15 at 6pm. 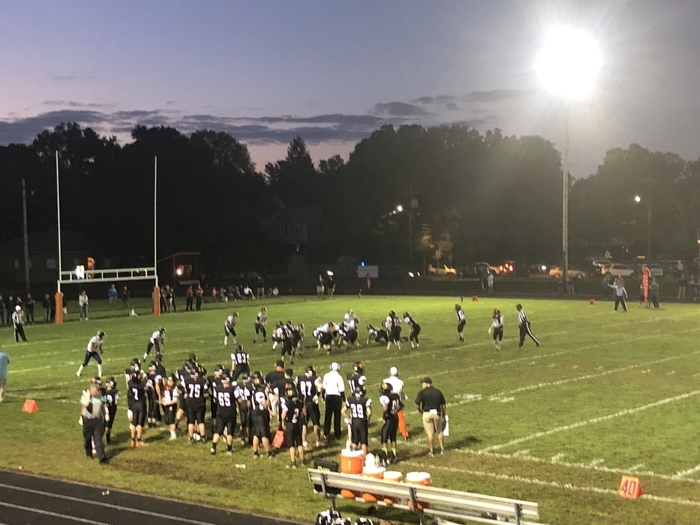 The football team is now playing Fitchburg at Fitchburg State at 7pm on 11/9. 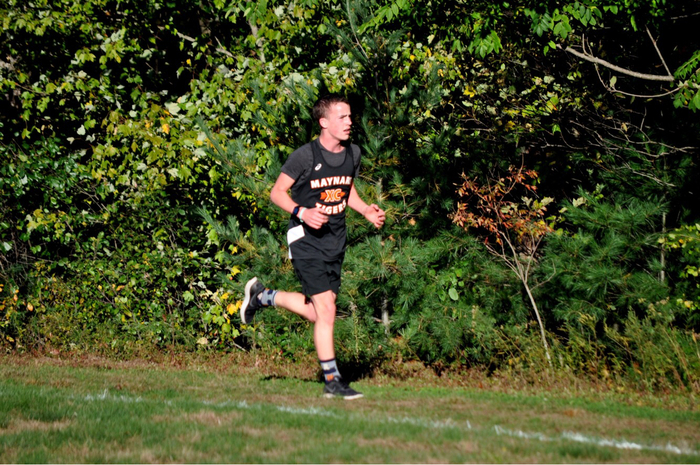 BMR: 23 Maynard: 22, kudos to BMR for not giving up. Hold your heads up high Tigers! Still 2 more football games to go! 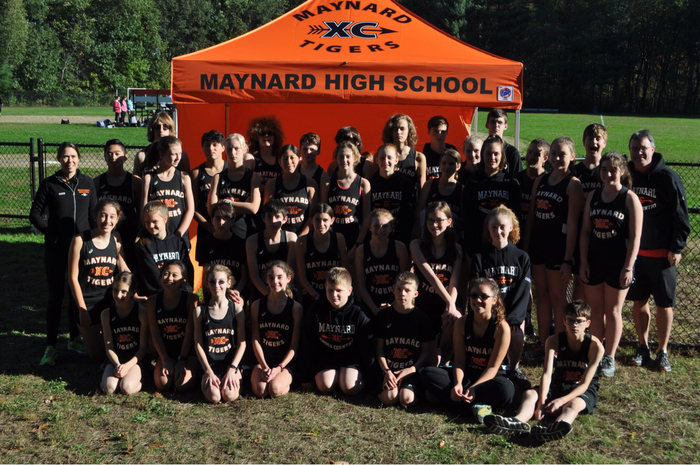 Congrats to the girls XC team for coming in second in the league. 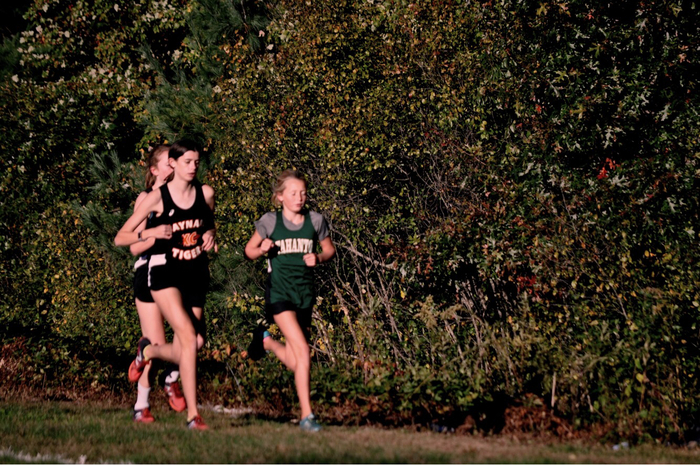 Top runners were Grace Charron, 2nd place, Aurora, 3rd and Liz Freeman; 6th. 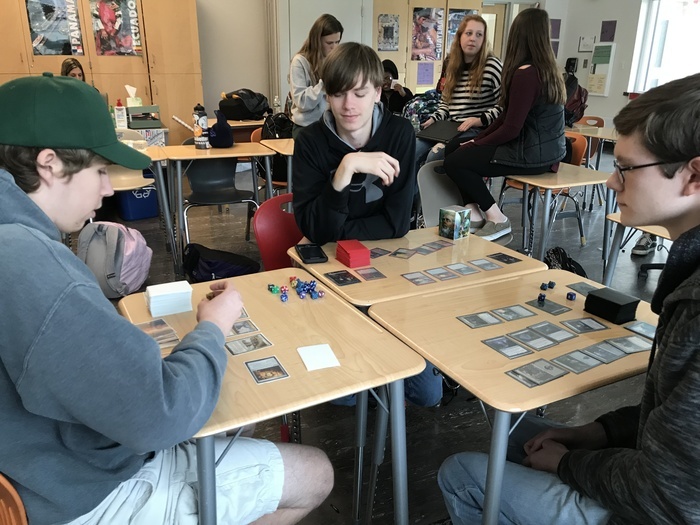 Additional Playoff news! 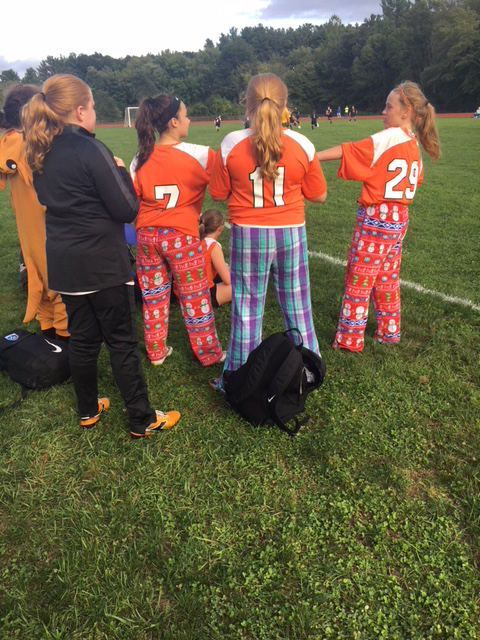 11/3: #4 Boys Soccer vs. #13 North Brookfield @ Maynard @ 4:00pm 11/3: #13 Girls Soccer vs. #4 Tahanto @ Tahanto @ 3:30pm. Football playoff update: Friday's game has been moved to Doyle Field at 7pm. 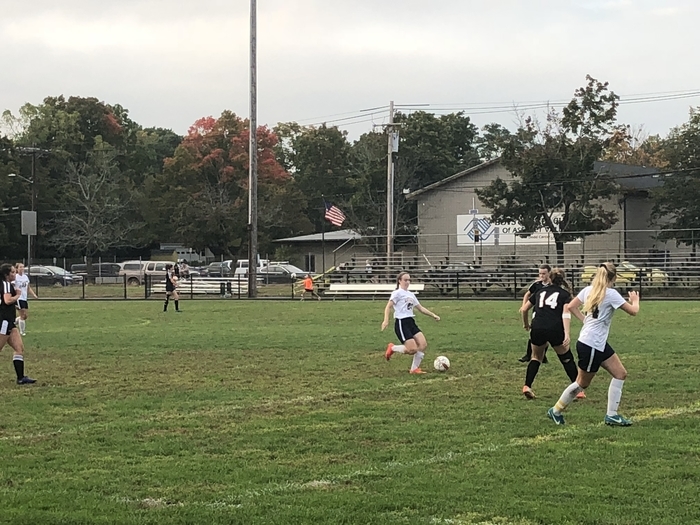 Congrats to both Fowler soccer teams and the girls JV soccer team for winning their games yesterday. Girls Senior Night. 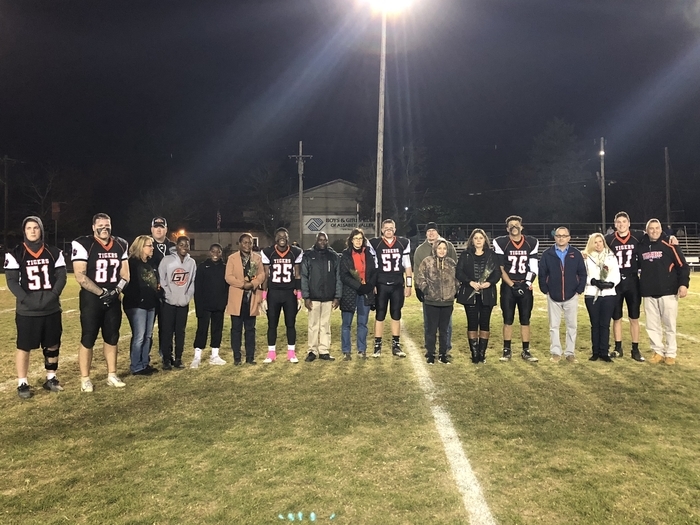 Thank you seniors! 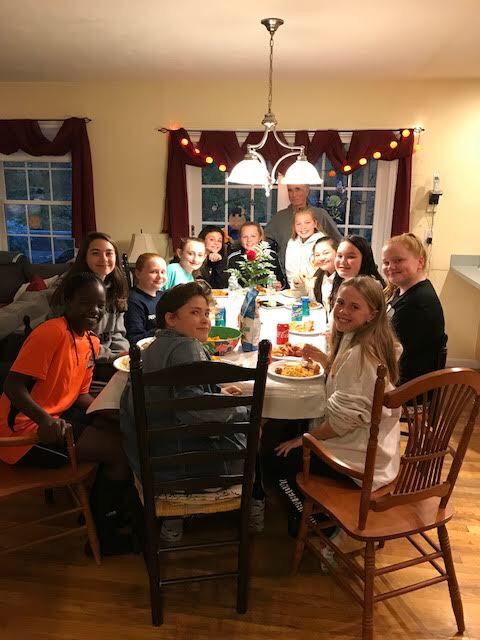 Girls Middle School Pasta Dinner! Tigers roll 46-6. Undefeated league champs. On to the playoffs. 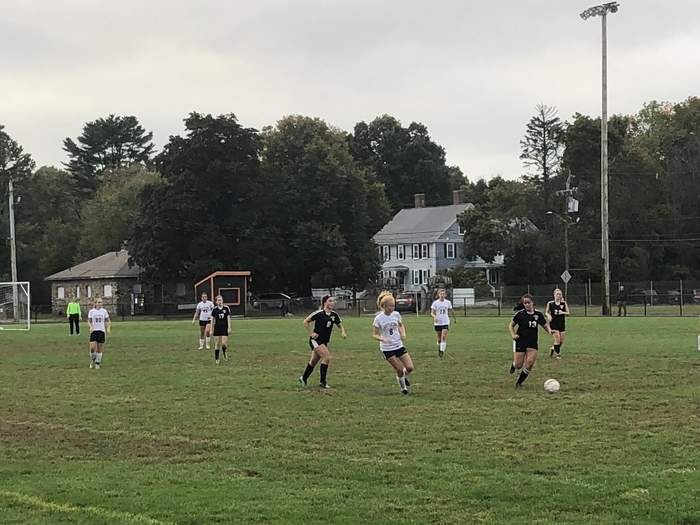 Girls varsity soccer beat Lunenburg 3-1 as they prepare for a playoff run! 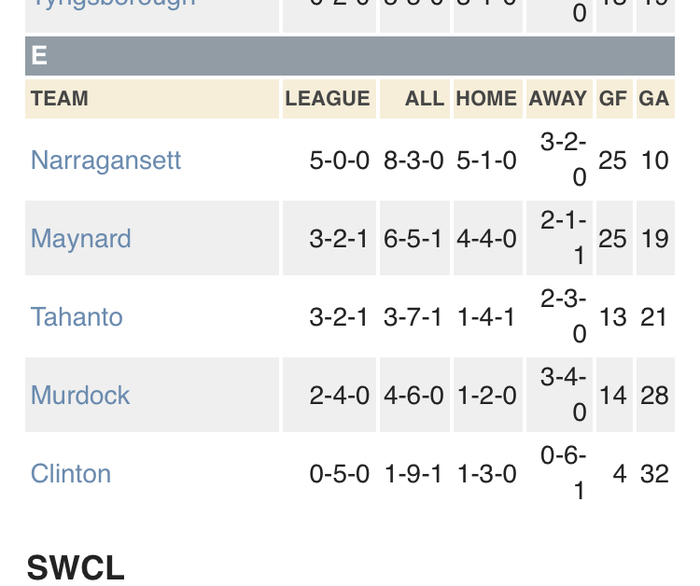 Tough loss for FH tonight, just missing the playoffs. Wins and losses mean nothing though when you raise over 800 dollars for Cancer Awareness and Autism Awareness! Great job girls! 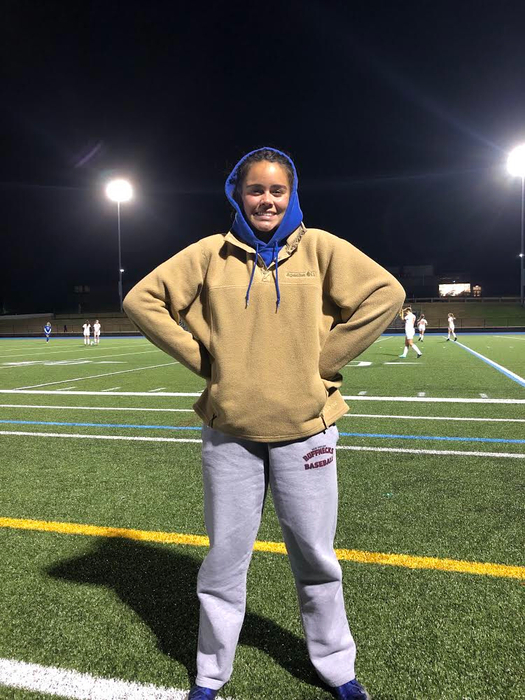 Congrats to coach Kristyn Howes for being chosen as the Central MA D4 Coach of the Year! Tuesday Night Lights! 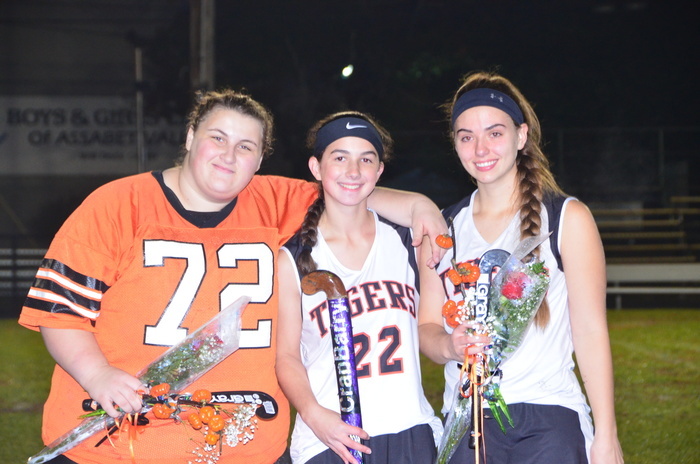 Field Hockey Senior Night. 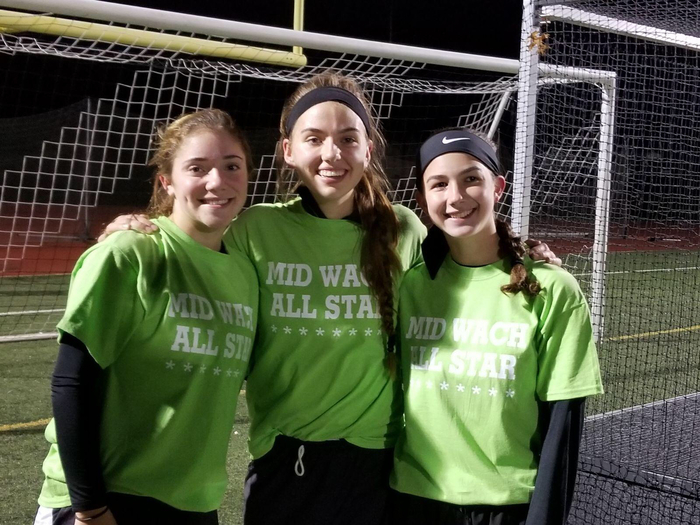 Congrats Meredith, Kaitlyn and Anna! 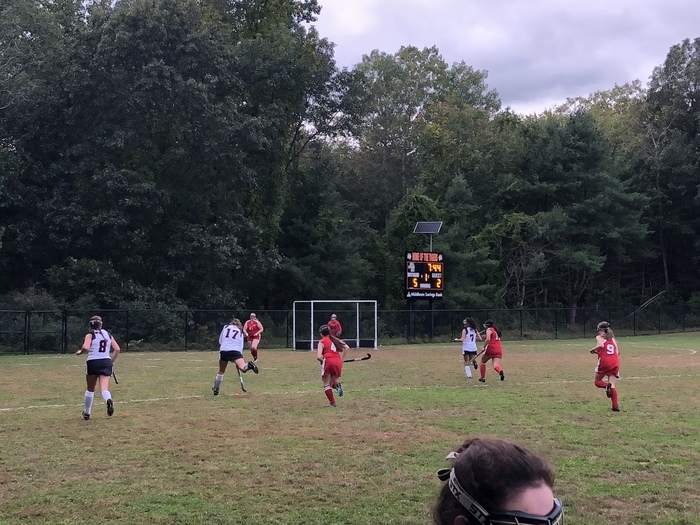 Great win for football last night and girls varsity soccer today over WB. 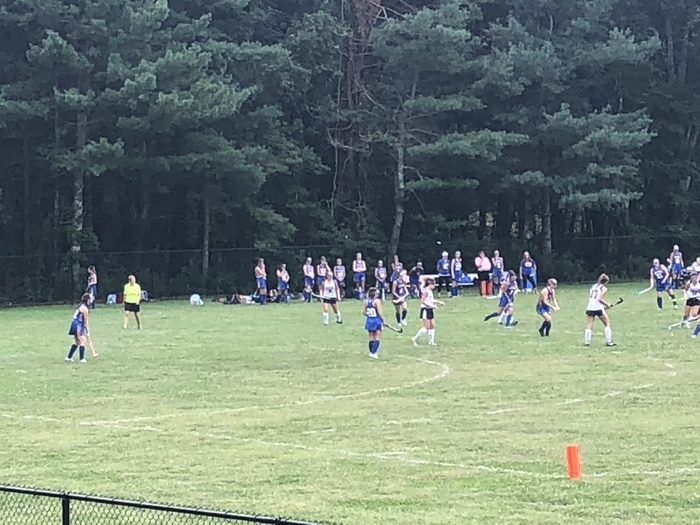 Jv field hockey tied varsity FH won 3-0! Another win for the Golf team. They finish the regular season, 7-4. Another big win for Tiger football! On to Littleton! 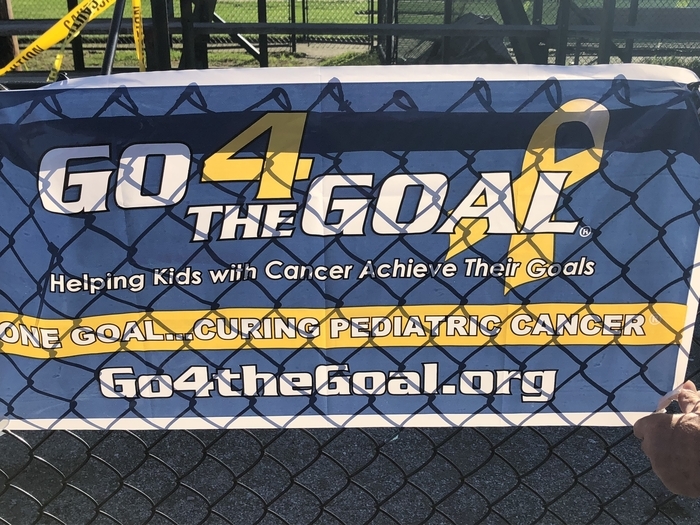 Go 4 the goal cancer charity game! 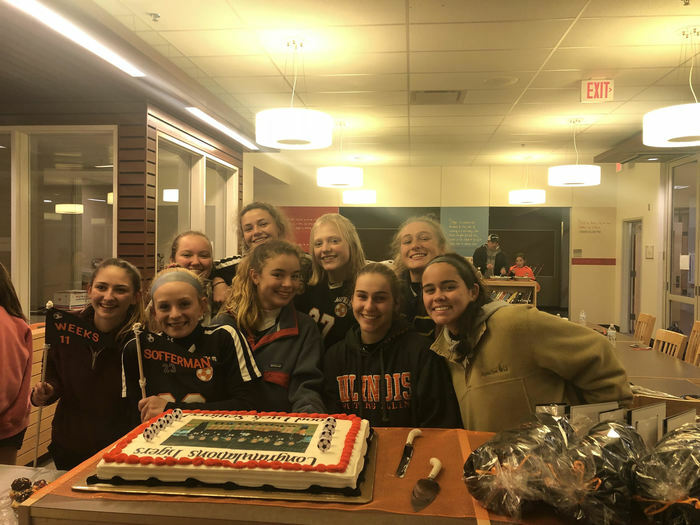 Maynard Field Hockey is more about wins and losses, its about giving back too! 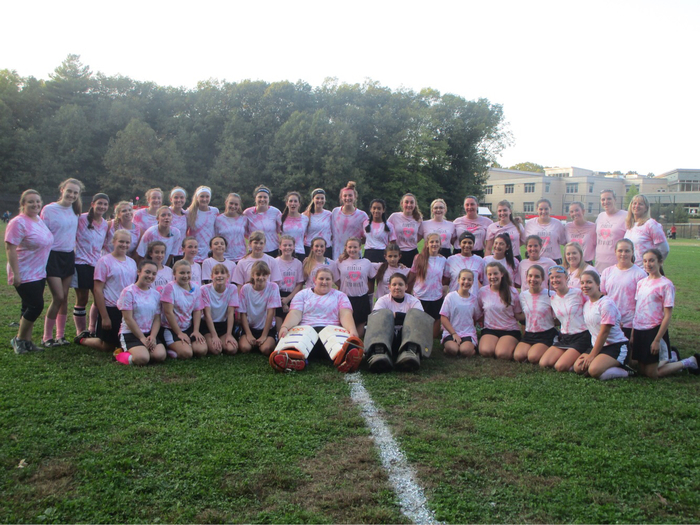 Pictures from the Breast Cancer Awareness game. 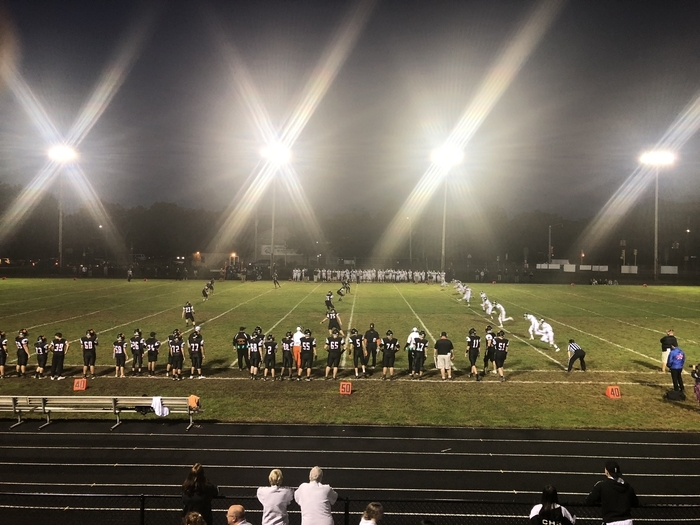 Football rolls again and Fowler boys with another win. 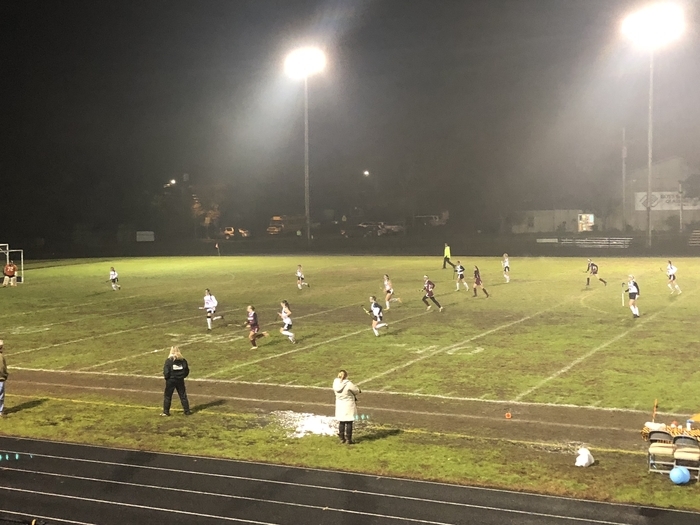 Fowler Girls won 6-0 versus Austin Prep. 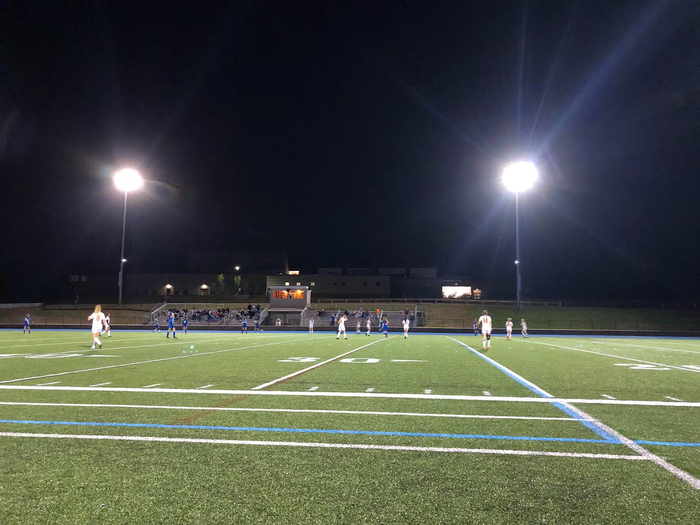 Girls varsity soccer vs. Littleton. 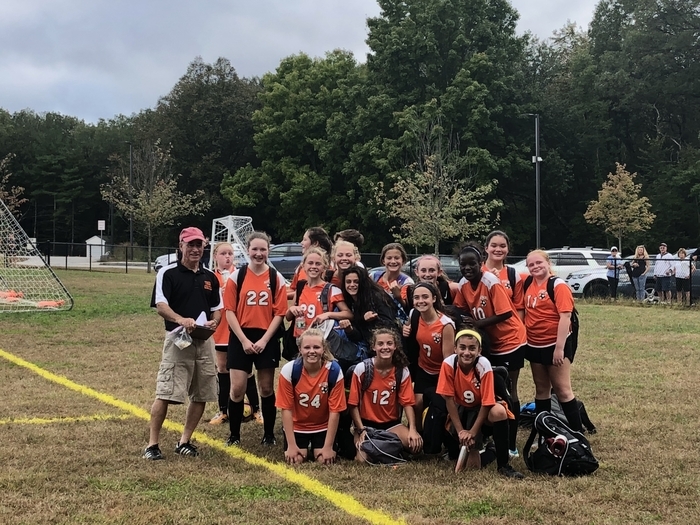 Both Fowler teams, JVGS and VBS bring home wins yesterday! 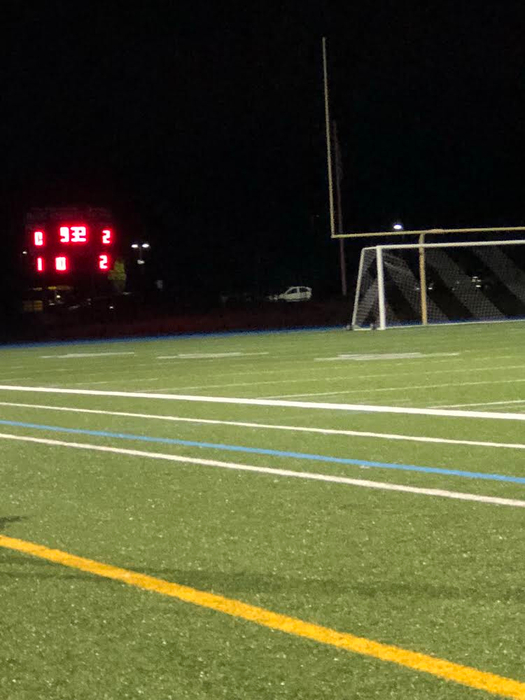 Boys varsity soccer defeat 4-0! 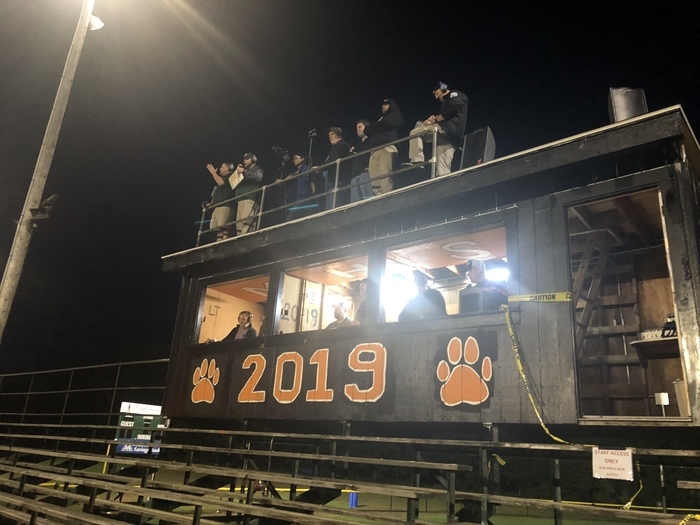 Thanks to Mike Silva, Mike Brogna and New England Style homes for donating material and labor to fix the press box roof! 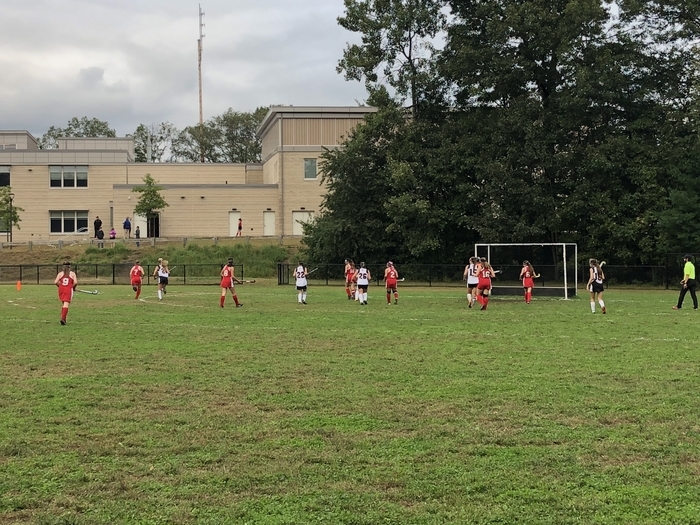 JV FH and boys JV soccer get the win today!! 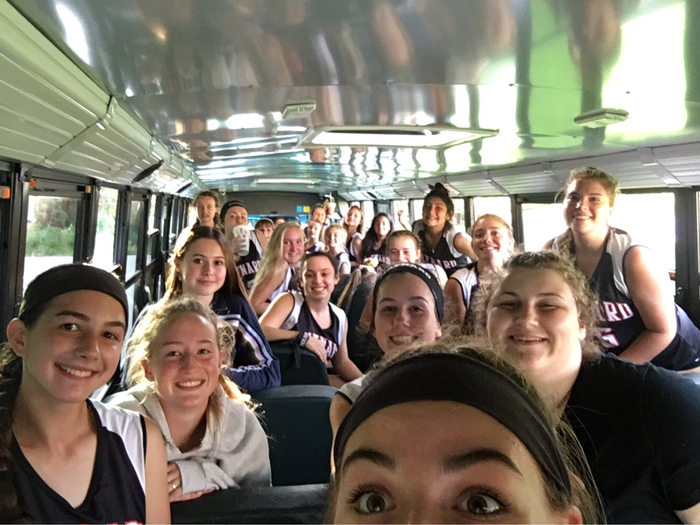 Girls Varsity beats Worcester South!!!! Nice shut out win for the Fowler boys! 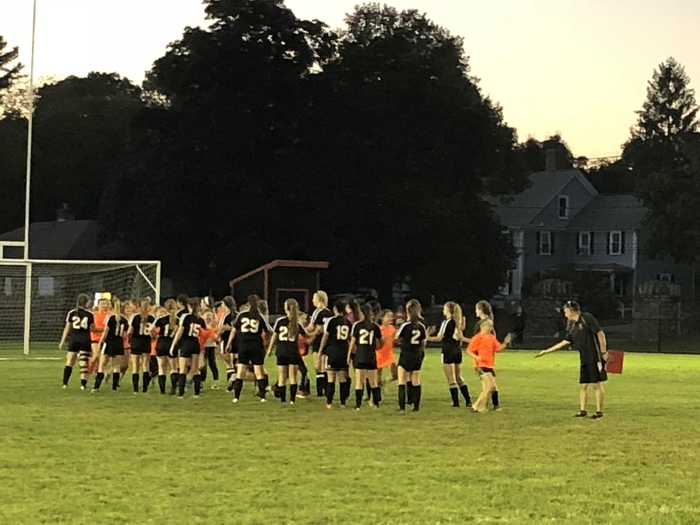 Big win for Fowler girls soccer! 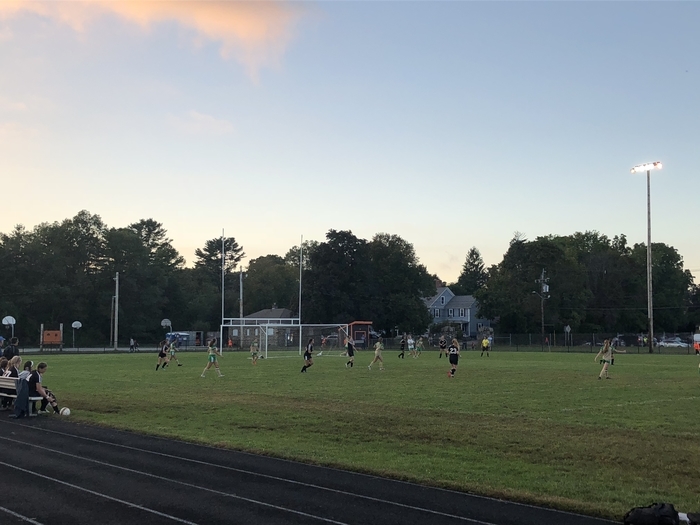 Girls Varsity Soccer beat Lunenburg! JV tied! 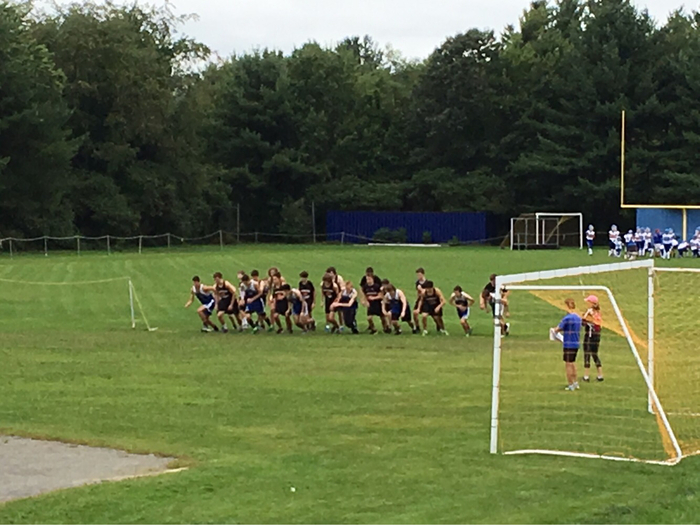 Boys MS beat Bromfield 5-0. 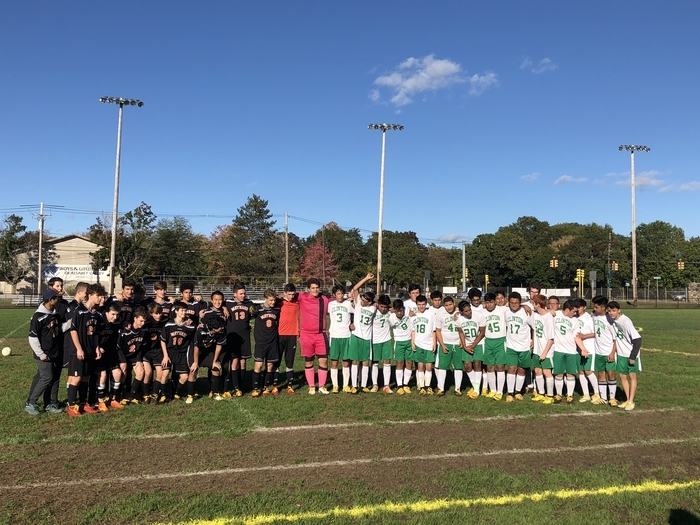 Congrats to the MS boy soccer team for their first win yesterday Vs. Littleton. Tiger football rolls again, 36-7. On to Oakmont at home next Friday. From the Tyngnsborough AD "On Friday we will not have a cash gate for the game. We will be running a donation drive for victims of the gas explosions. They're in need of nonperishable food, blankets, all toiletries, diapers, formula, and clothing." 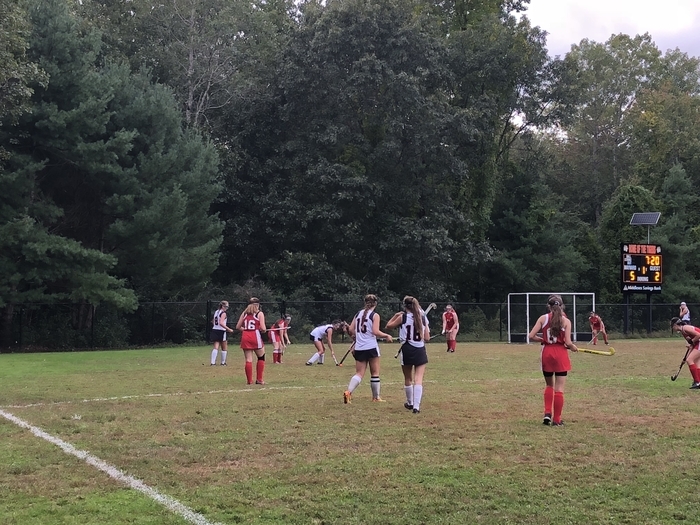 VFH won 5-0 vs Murdock today! 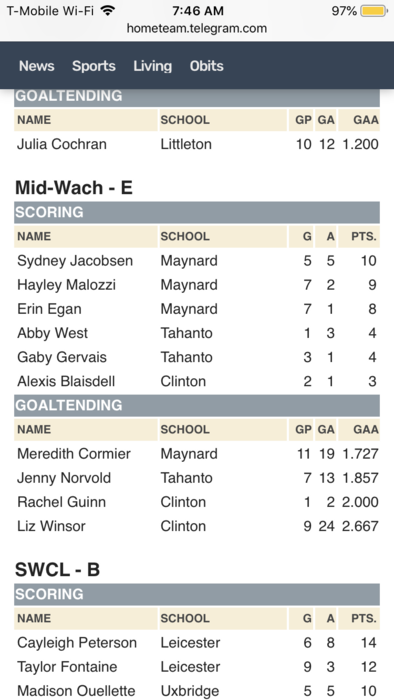 Goals by: Erin, Sydney, and Hailey x2!!! Our record is now 2-2! we’re killing it this year! 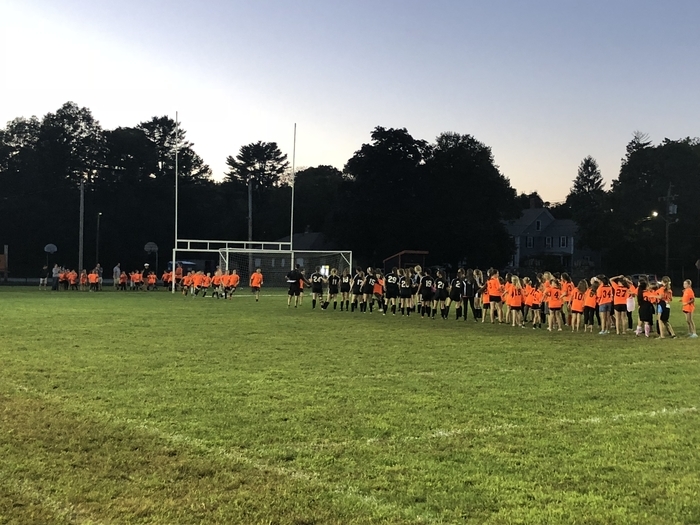 Boys JV and V soccer, girls cross country and girls varsity soccer, all winners! Boys V soccer tied 2-2. JV tied 6-1. Good start to the soccer season with scrimmage wins over Bartlett! Don't forget the SPORTS/MUSIC/WAVM BBQ tomorrow night at 6:00pm. Successful football scrimmage today! 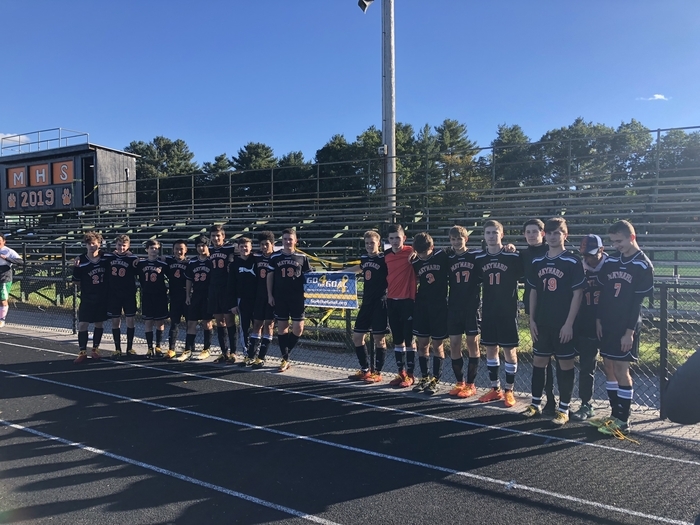 Soccer up next on Monday at Fowler!